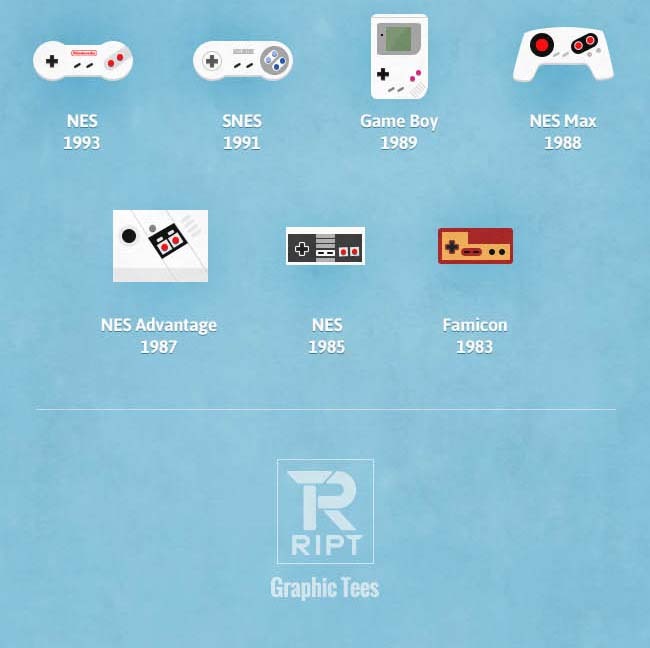 This infographic was created by Rare T-Shirt Company. 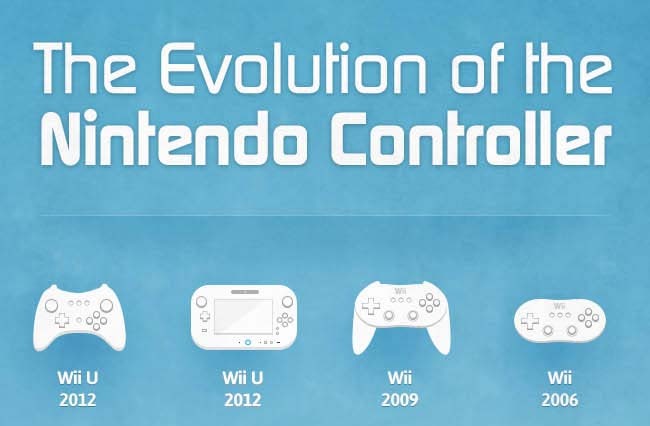 Say what you want about Nintendo but they seem to always get the controller right. 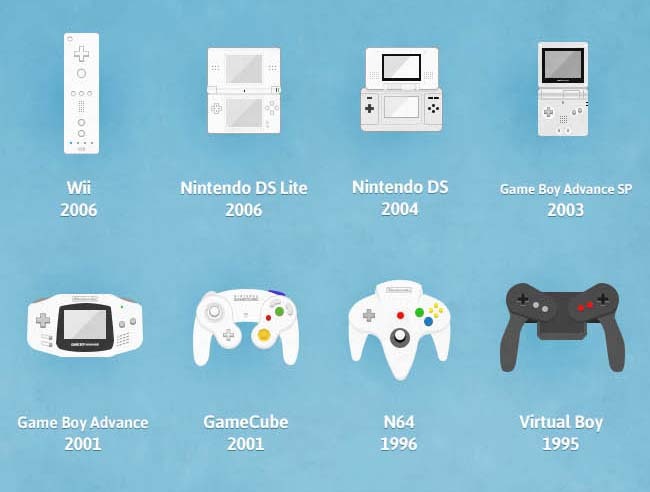 Of course Nintendo is a video game company but they are also a technology company. Mostly we love the controllers they create but some gamers don’t like one or another because of their personal preference. The Wiimote for the Wii and The Nintendo 64 controller are perfect examples. You either loved them or hated them, there is no in-between.